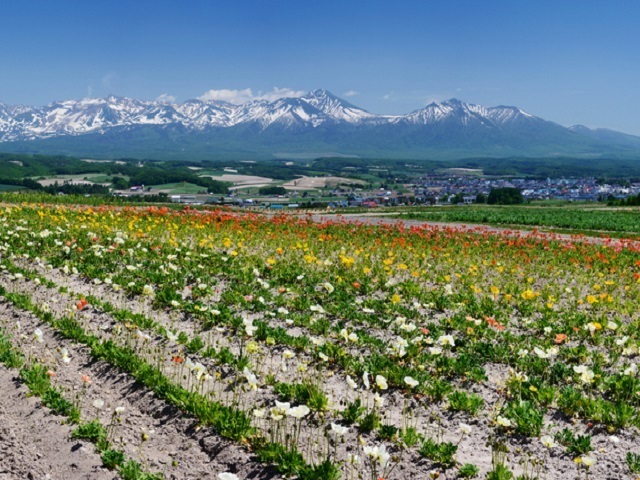 Furano is located in the center of Hokkaido and Because of its geographical position, which is almost right in the middle of Hokkaido, it has a unique nickname “the navel town.” Furano is situated in the Furano basin, which is nestled between the Tokachi Volcanic Mountain Range, part of the Daisetsuzan National Park, so it is known for their picturesque rural landscapes. 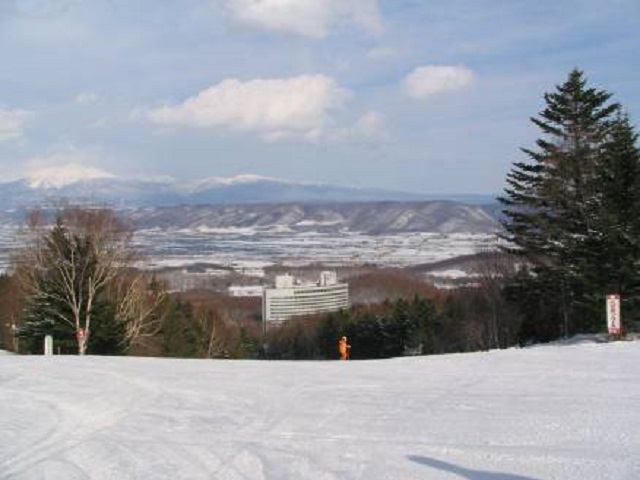 You can also enjoy outdoor activities in Furano all year round such as Rafting trips down the Sorachi River and a popular ski resort in winter. From JR Asahikawa Sta., 1 hour with 12 trains per day. 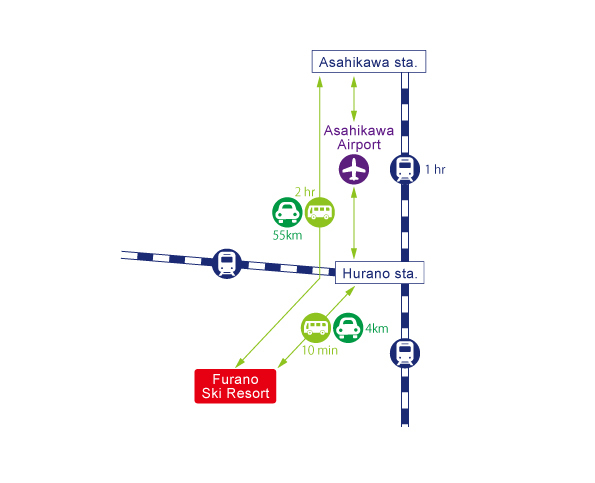 From JR Sapporo Sta., transfer at JR Takikawa Sta., 3 hours 30 minutes with 10 trains per day. From JR Obishiro Sta., transfer at JR Shintoku Sta., 2 hours 30 minutes with 8 trains per day. From JR Obihiro Sta., 2 hours 30 minutes.